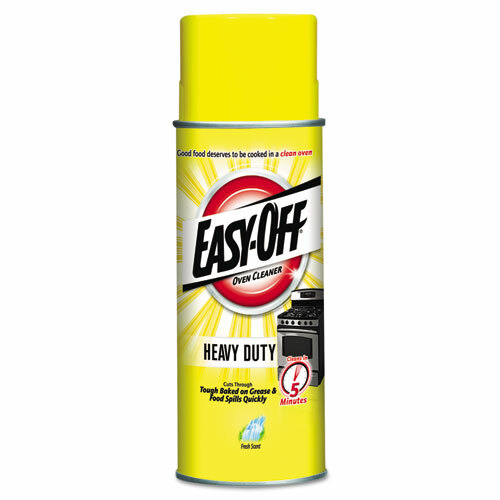 Heavy-duty formula effectively dissolves tough baked-on food, grease and grime. Cleans warm or cold ovens. Also for use on broilers, barbeque grills and stainless steel surfaces. Contains no CFCs. 14.5-oz. aerosol can.